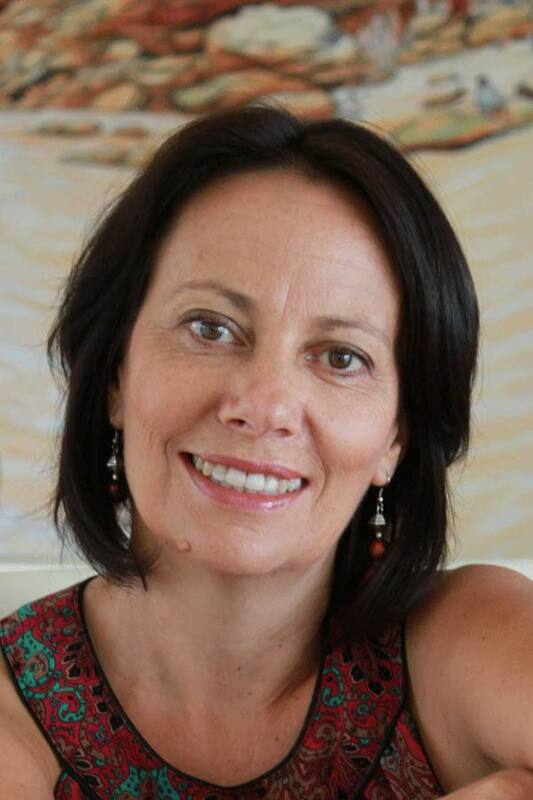 Sue Whiting is a children’s book editor and award-winning author who has written numerous books in a variety of genres: fiction and nonfiction, picture books through to YA. 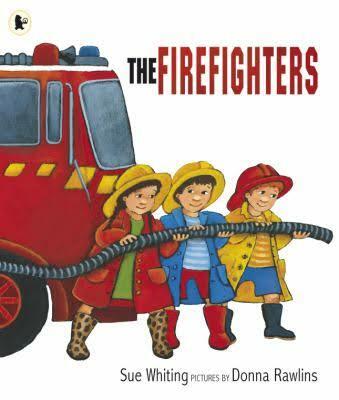 Her published works include the best-selling The Firefighters, illustrated by Donna Rawlins. 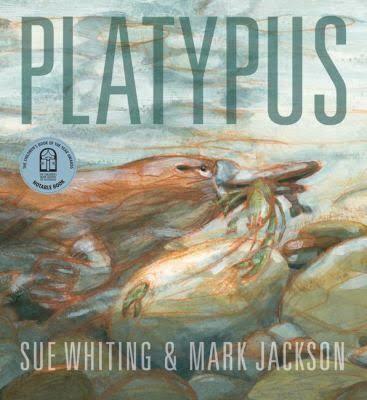 Her latest book is Platypus, illustrated by Mark Jackson. 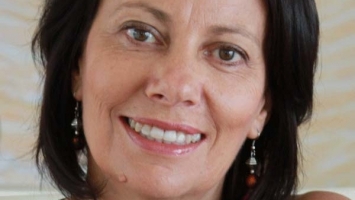 A former primary school teacher with a special interest in literacy education and children’s literature, Sue is a highly experienced speaker. She loves sharing her passion for reading, writing, story and storytelling with people of all ages. Sue presents writing workshops and author talks that are interactive, entertaining, inspiring and informative.